To remain rooted to one’s culture is very essential ensuring our heritage is passed on to next generation successfully. Below are the key actions initiated to ensure our objectives are met. 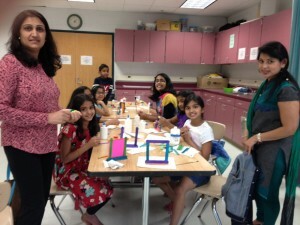 Teach Hindi to the children and young adults (ages 4 and above) by developing basic reading, writing, and communication skills in Hindi and support drama, dance, music and any art form based on Hindi language and Hindu Culture. 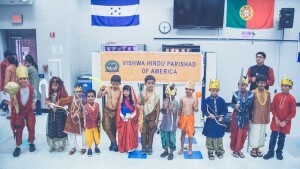 Develop awareness of Hindu culture heritage, history, traditions, and values by celebrating important Hindu festivals. Instill traditional Hindu values and develop self-esteem through the study of great Hindu personalities.